Savages are a band I've heard so much about yet never really grasped. I've tried a few times to get in to their sound but haven't had much luck. Adore seems to be the turning point though, and the very reason I rarely ever write-off an artist or band too eager without fully giving them a chance.With their new album 'Adore Life' due out January 22nd the band have today shared a striking and blistering powerful video to their latest single Adore. 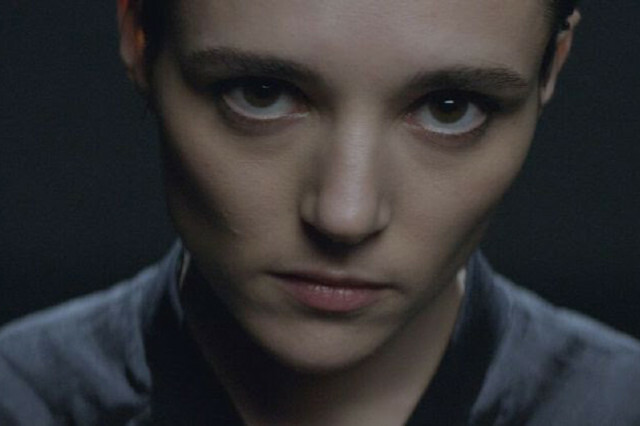 Take a watch below of the by Anders directed clip as Jehnny Beth’s taught facial expressions lay bare as she grates through her harsh lyricism amongst the clash of rising percussion and sparse atmospheric guitars. Savages are Ayşe Hassan (bass), Fay Milton (drums), Gemma Thompson (guitar), Jehnny Beth (vocals). Lyrics by Jehnny Beth.